How do i apply for a nursery place in uk? We are many the mums that come to a new country with many questions and doubts. You can only prepare yourself that much but once you arrive you must be ready for any sudden changes that can happen. Since this is our fourth year in this country and taking advantage of our family blog every month we will share with you a post dedicated to #InfoUK. We hope that our experience along with many hours of searching will help you solve some of those doubts that you may have. 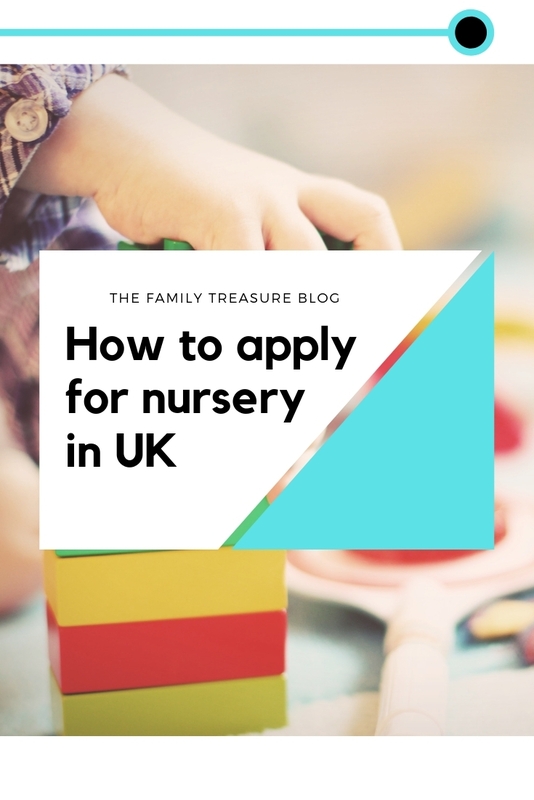 what type of nursery will i find in the united kingdom? Private Day Nursery: it’s the typical nursery, not run by the government, but a private company itself. They usually cover the hours from 8am to 6pm and accept children as young as 0 months old to 5 years old. Some of them will be able to offer you after school club and/or breakfast club. (where they pick up and drop off children from school, taking them to the nursery where they will play and do different activities until their parents come for them. Moreover, they will usually be open during the school holidays. Every area usually counts with a few of this type of nursery. The fees may vary according to your needs, but usually for a 5h session from 8am to 1pm will cost around 20-25 pounds, based on our own experience. You would need to confirm all these details with the ones that have got your attention. 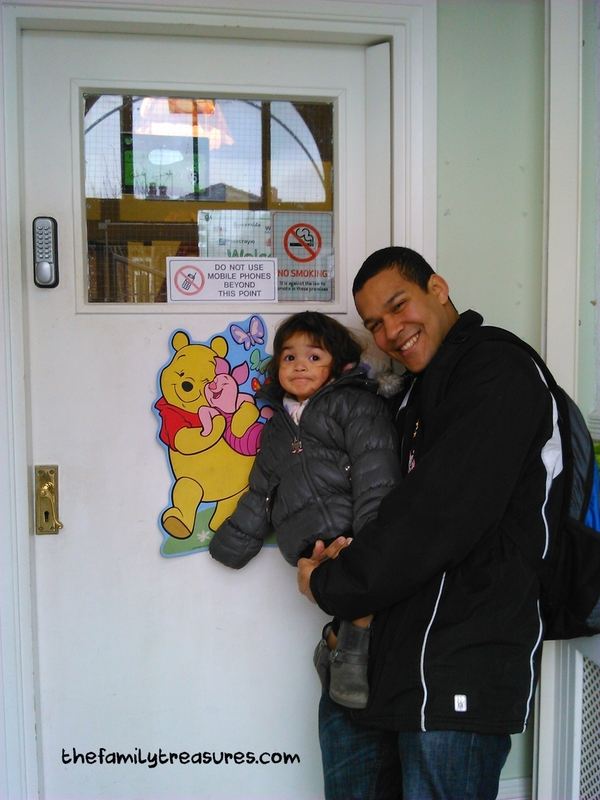 Nursery school: is the school nursery that will accept children aged 3 and 4 years olds. It will follow the school calendar and the same schedule but unlike “nursery classes in school” they will only usually offer you a part time schedule. Most likely the 15 hours will be spread through Monday to Friday, 3 hours each day. So that means, you don’t pay for this type of nursery. Nursery classes in School: this option would be the closest one to the ones we have in Spain. Nursery belongs to a Primary school and it’s offered to 3 years old children. They will have the same schedule that the school does and therefore your kid will be there Monday through Friday from 9am to 3pm. You only pay for the school meals, unless you are on certain type of benefits. But don’t worry, if nothing changes, once they start Reception (their first year in Primary) they will have free school meals, regardless of your circumstances. Only for that year though. *Childminders: this is a person who is been qualified to look after a group of children. She or He will take care of your kid and a few more. Usually no more than 5 people. With this it will be a matter of meeting with the person and seeing if it’s the right match for your child. They usually try to follow a schedule where they teach them through games and dynamics the basics according to their age. *Preschool and Playgroups: as a general rule these groups will offer the parents the opportunity to meet with other families and for the children to play around and get to know each other. The people who run them though won’t look after your children, you must be with them all the time. Some will give you this option and even be a more economical than a private nursery, but it will be a matter of going there and finding it out for yourself. *Sure Start/Children’s centre: it’s a centre located in your neighbourhoud aimed to families with children under 5 years old. They offer a wide range of activities, from baby massage to breastfeeding groups, among many others, including the possibility to meet with a health visitor there. how do we find nurseries in UK? Google, as usual, it’s always there. But trying to access a more accurate source you may also want to visit your Local Council website and search for “Find a nursery/ childcare” They will most likely show you a list with the schools that have this option, as well as the other type we have talked about above. Another trustworthy source? Sure Start/Children Centre. My advice is for you to visit them as often as you can. You meet with other families, practice the language (if English is not your mother tongue) They’re usually quite kind and friendly and will share all the information they have available. In our case, when we went to the closest one in our area of that time, we asked the receptionist and she printed a whole lists of local nurseries for us. Now what? May the search begin! finally! We’ve got the chosen one! How do i apply now?how much is going to cost me?how do i get the 15 hours of free childcare? You will probably think this is the hardest bit but not at all. Once you’ve chosen the one you like and made sure it’s Oftsted registered you should go and speak with the manager. Being Oftsted registered means they will be able to accept free childcare. Usually once you’ve made up your mind you will be given a form to fill out with your child’s and yourselves’s details. They will take care of the 15hours part. No need to worry about that. You will only need to agree which days you’d like your children to be in. The most frequent option is 3 days per week of 5 hours each day. That’s in the case we’re talking about a Day Nursery, Nursery School, Playgroup o Childminder. If we’re talking about Nursery classes in school you will have to visit the school you are interested in and ask for an application form. They’re usually quite popular and according to the area you will have to hurry on this if you want to go for this option. They will follow their own admission criteria, such as: proximity to the school, if they have siblings already attending, etc. Furthermore, many of them will ask you to apply online through your local council website. And they will have the same deadlines than for a school place, which is around mid January for a place in September. You will get the results in April. 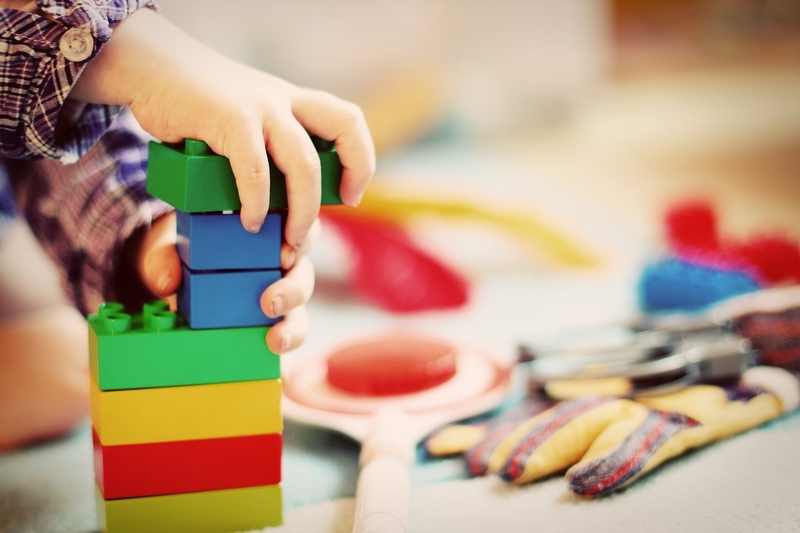 when is my child eligible for the 15 hours free childcare? K.O. on her first week of nursery! Pretty soon you may have your little one as exhausted as our little J during her first week of nursery, completely knocked out! 🙂 Her key worker took this picture of her so we could see she was doing fine. The truth is we were quite anxious about the whole thing because back then she was only two years old, but we are so pleased of the relationships she built not only with the staff but also with her mates. We hope this post will have given you some orientation at least and things will sound a bit more familiar now. If you’ve got any questions here we are and if not you can always have a look at the links below that we cheked ourselves in order to add more information to our own personal experience. Previous Post #WordlessWednesday – Who’s behind us?! Que interesante!!! que bien que puedas compartir toda esta informacion, con fechas y todo, de agradecer la verdad. Hola! Muchas gracias por este post…nos brinda mucha información a familias con interés por migrar a Inglaterra…mi esposo y yo estamos pensando en viajar con nuestra bebita en mayo del próximo año…Y estaba mirando el tema de las guarderías para su cuidado…Pero según lo que comentas veo que unos de los dos nos tendremos que quedar en casa cuidando hasta que cumpla los dos años porque no se justifica irte toda una jornada a trabajar y pagar lo que te vas a ganar a una guardería privada para que te cuiden tu hija…nose si estoy equivocada o así entendí que funciona allí. Hola, buenas tardes. He estado intentando buscar alguna pagina donde me digan que colegios tienen servicio nursering. 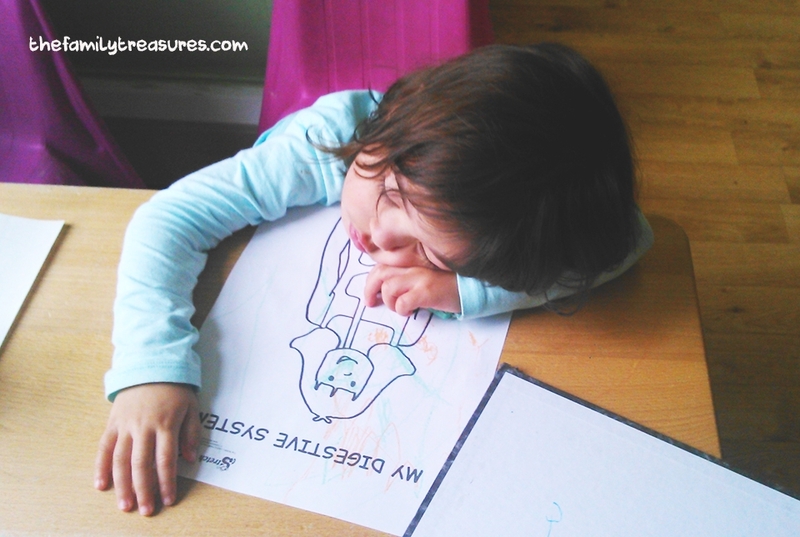 Usted tiene alguna lista de Nursery classes in school en Leeds? Muchas gracias. Hola Gema. Te recomiendo que visites la web de tu ayuntamiento local. Si es en leeds quizás sea leeds.gov.uk. Allí en su buscador pones ‘school nurseries’ y te darán las opciones disponibles en tu área. Por lo menos, así es como funciona en Manchester. Mucha suerte en tu búsqueda!